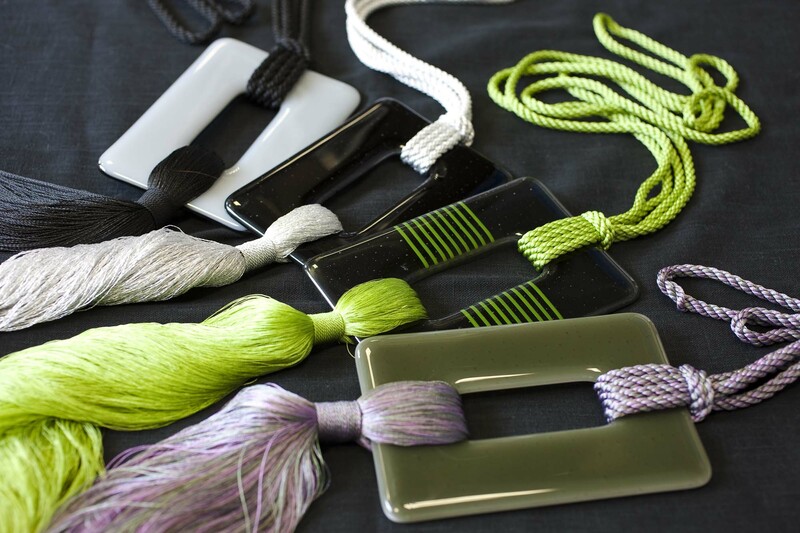 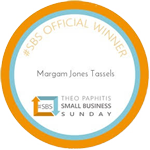 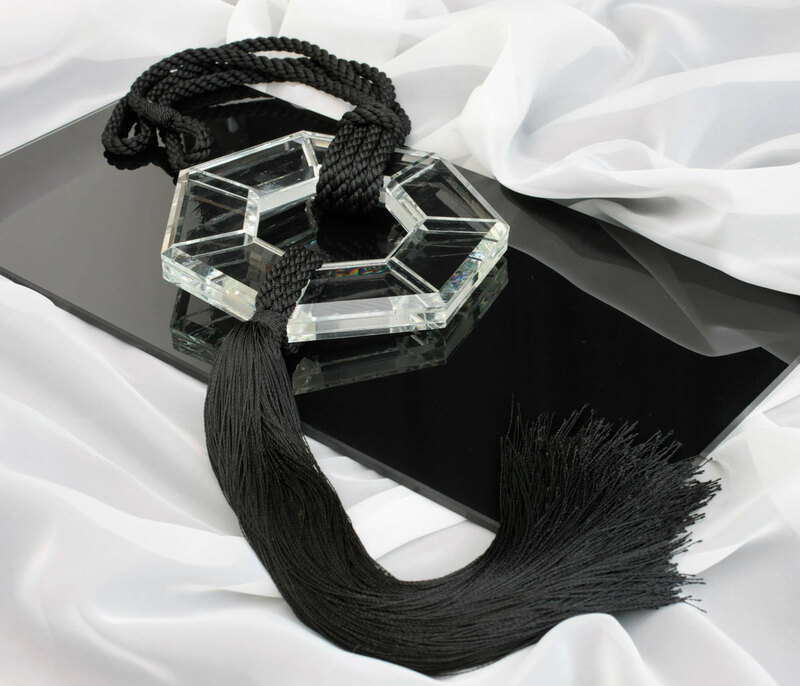 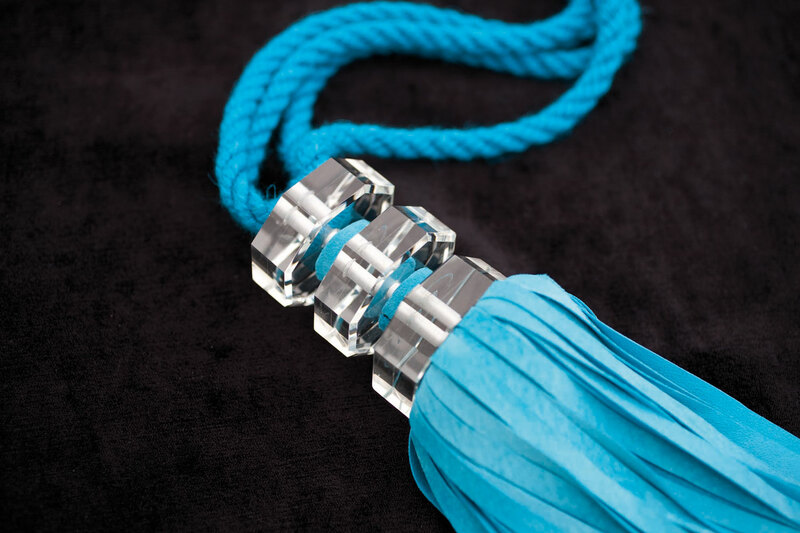 All glass components of our tassels are hand made by experts in their field. 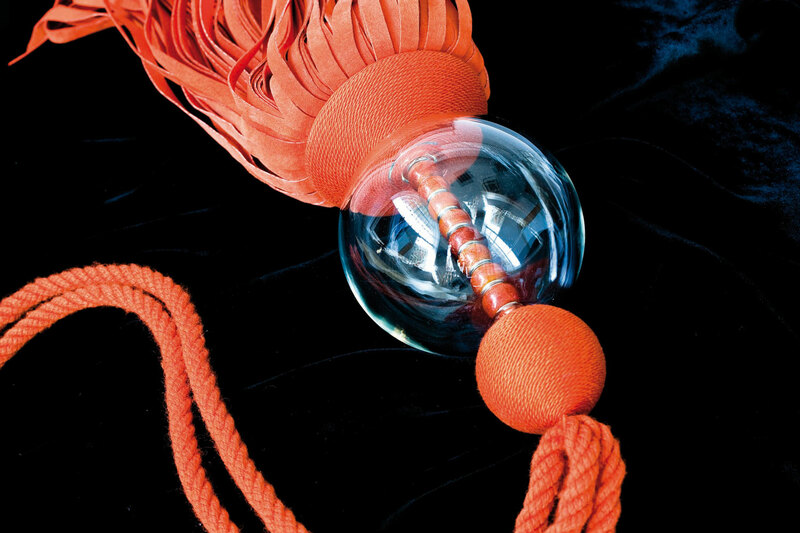 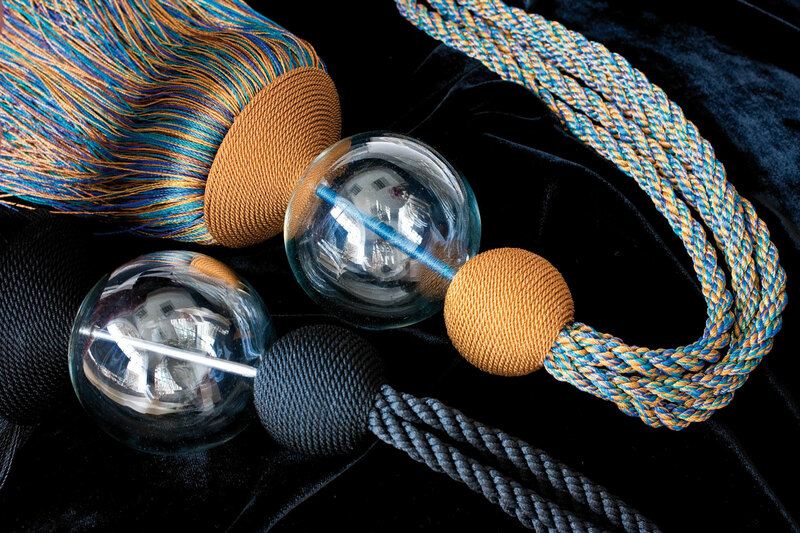 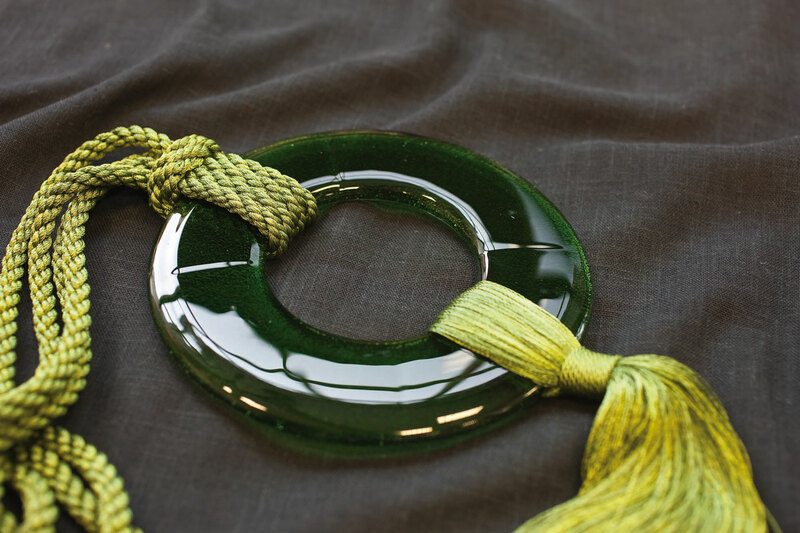 Both hand blown glass as well and sheet glass allow for many designs to be produced for our tassels. 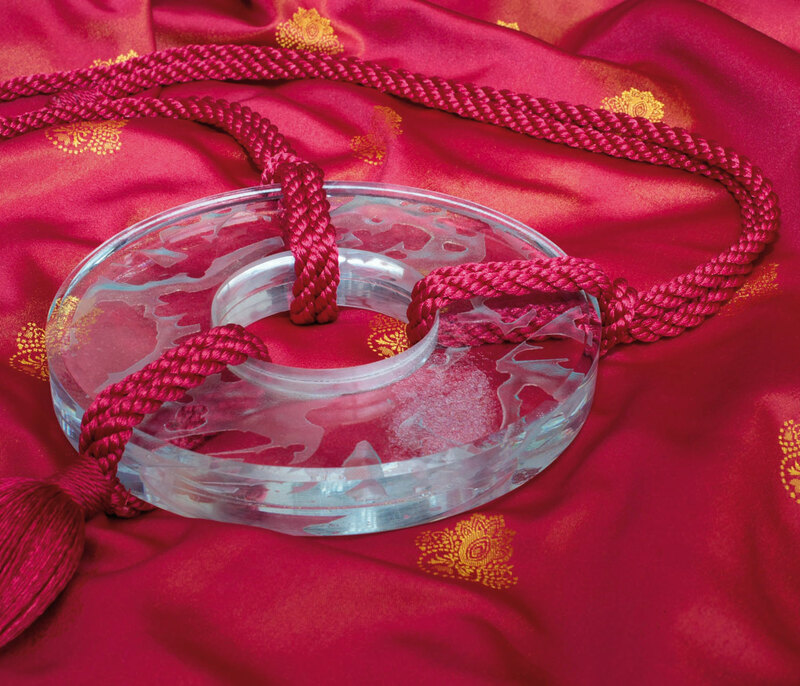 Glass has a beauty in its own right and lends its versatility to so many possibilities. 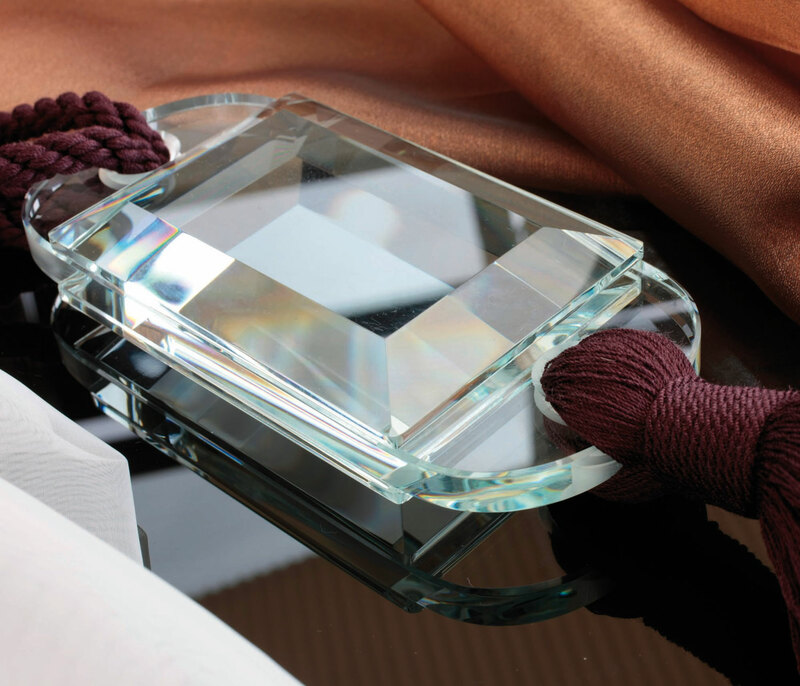 On its own, it can be pleasing in its bright clear shine, or lined with colours or real silver to give the appearance of unashamed luxury!